Alright, i found these caps growing in cow Pheces in Florida, USA in a ranch on 25th of May, After 3 days of straight 100% hummidity. 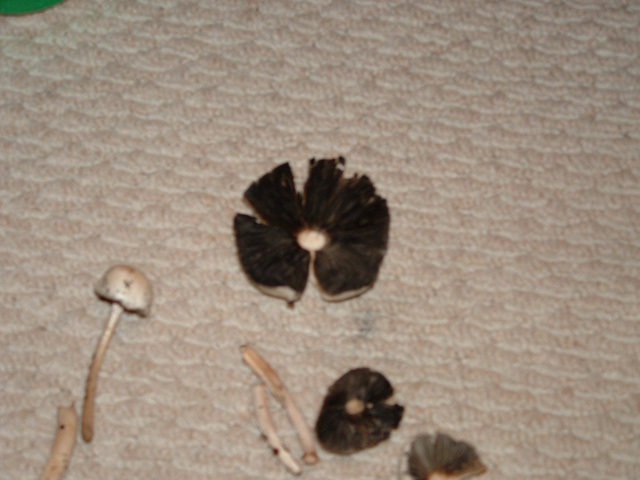 i'am wondering, i had done some research and i think they are liberty caps, i think i'am correct, but i need to know if these are the correct ones to eat, Should i also let them dry out alittle before consuming? Thanks in Advance for reponse. Nope not magic. Someone else can give you an ID if you still want one. 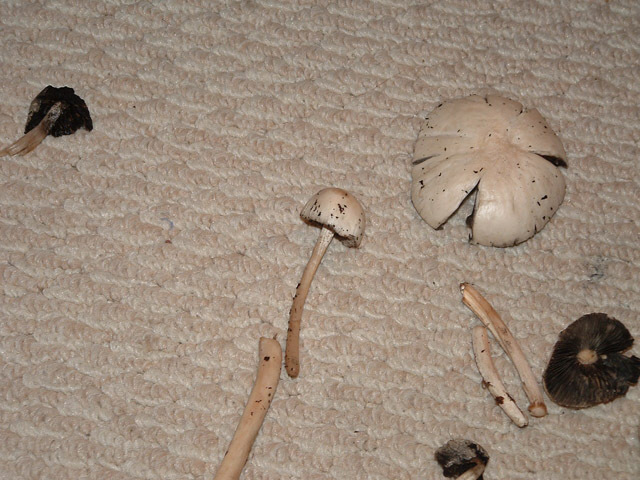 So you know, Liberty caps do not grow in florida, and not from poo. 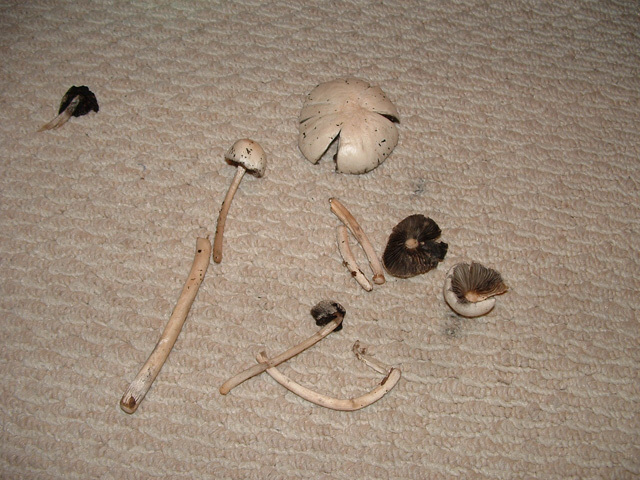 You're going to want to be looking for Psilocybe Cubensis and Panaeolus Cyanescens. 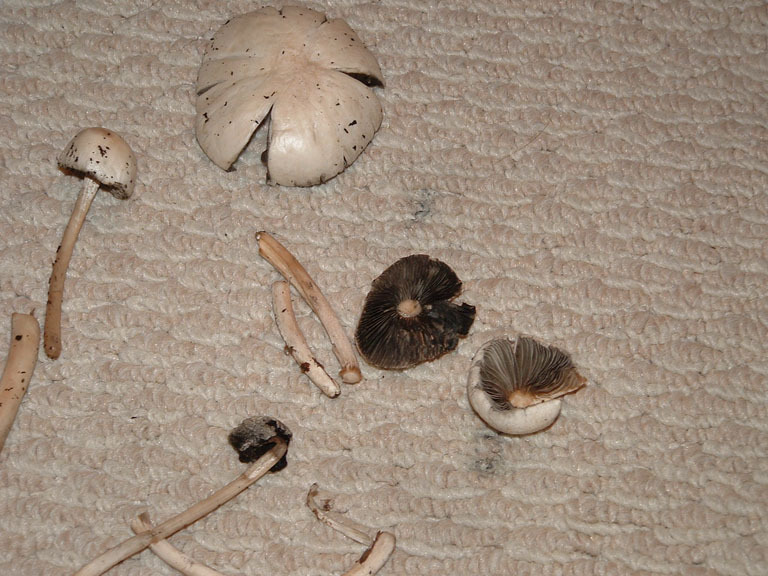 yup, those are the non-active Panaeolus antillarum. 625 topic views. 7 members, 32 guests and 11 web crawlers are browsing this forum.